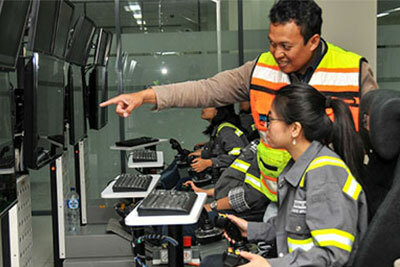 JAKARTA, - PT Freeport Indonesia has female employees operating heavy equipment. According to a PTFI report, the female operators number 75. They are all assigned to operate remotely-controlled heavy equipment in the Grasberg Block Cave mine. They play an important role in Freeport Indonesia’s mining operation. “Indeed we have had female employees working as heavy equipment operators since last year, to be exact since 12 May 2017, when for the first time ever a female employee became fully licensed to operate the remotely controlled heavy equipment,” said Chris Zimmer, PT Freeport Indonesia Senior Vice President, Underground Mine, in a statement on Wednesday (3/10/2018). Zimmer said the female employees operate heavy equipment in the Grasberg Block Cave underground mine. 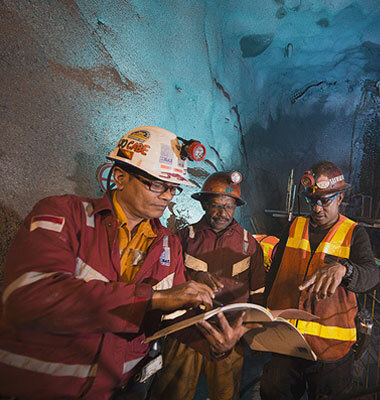 However they do not operate the equipment in the depths of the mine itself, but do so using a special control system called Minegem from an airconditioned room in Tembagapura, Papua. “They are not performing rough labor. They handle one of the world’s most sophisticated mining equipment and are proving to be more than capable for the job,” Zimmer said. 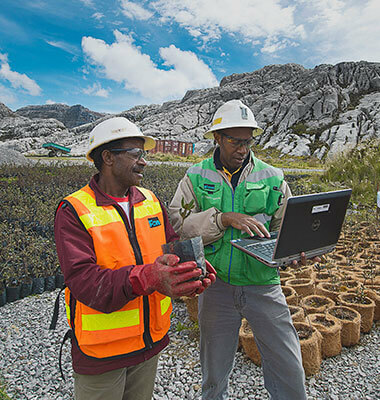 Operating the Minegem system requires considerable skill and a high degree of meticulousness and patience. The 75 female operators are a select group who have undergone lengthy training and earned mine operator certificates. Zimmer added, the female operators earn as much in wages as their male colleagues. He says even if it is a mining company, PT Freeport Indonesia does not apply gender discrimination. 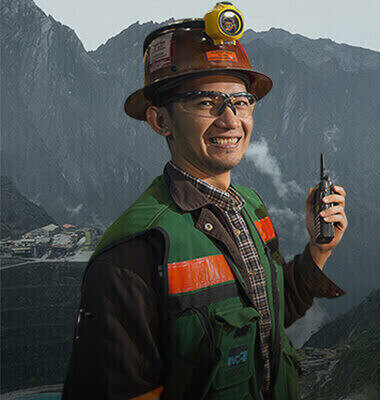 “The female Minegem operators’ productivity matches those of their male counterparts, and they are afforded the same career development opportunities,” he said. The female operators’ capabilities and productivity is acknowledged by DMLZ Caving and Rehabilitation Superintendent Hanjas Putra who is the field supervisor for Minegem operators. They work in two shifts, mornings and nights. They have the same work schedules as male operators. 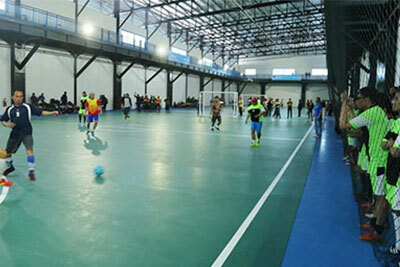 The women also use their break time very efficiently, which allows them to work more productively, Hanjas said.